Ministry of Health is implementing machanism of attracting investment and finance with the aim of attracting capital from society for health sector. 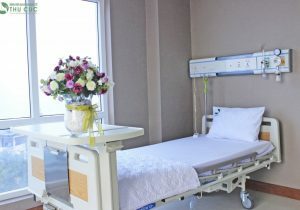 there are 170 private hospitals with 9,501 impatient beds, accounting for 11% of hospitals all over the country. However, while public hospitals are under great pressure from overloading, many private hospitals often have a lot of empty beds. This is the major prevention of capital attraction in health sector. According to a report performed on 106 private hospitals noted by Ministry of Health, only 5% of hospitals have a 100% occupancy rate of impatient beds, while 56% hospitals have the 20% to 60% occupancy rate of impatient beds. Low capacity utilization rate of impatient beds is an important factor leading to the investors’ hesitation of investment in health sector. The main reason why a majority of patients go to public hospitals instead of private hospitals comes from the price. Because public hospitals are subsidized by the Goverment, healthcare services in these hospitals (even patients without health insurance cards) are much lower than that at private hospital. Mr. Nguyen Nam Lien, Director of the Department of Planning and Finance (MOH), provides some examples of how healthcare services charge. 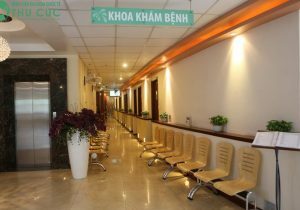 For instance, a basic delivery service including 7 components is charged 885,000 VND/case, but in public hospitals, they just charge for 3 components of these at a cost of 525,000 VND/case (including self paid cases). 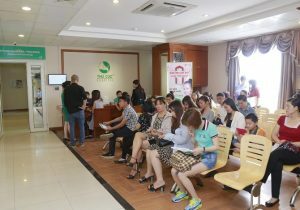 Therefore, the Government must sponsor up to 360,000 VND for each case. Along with price adjustment, the Government will ensure the social security and state support policy through health insurance. Mr. Lien states that these shortcomings are being overcome through the policy of price adjustment for healthcare services in a more adequate and proper way. The decrease and removal of subsidized price at public hospitals will create equal prices between public and private hospitals. “This action will contribute to the attraction of investment in health sector from social resources”, said Mr. Lien. In order to implement this policy, Ministry of Health has offered a specific agenda in the adjustment of prices for healthcare services at public hospital. During the period of 2014 – 2015, cost of medical service will include direct cost, permanent allowances, and cost of surgery. 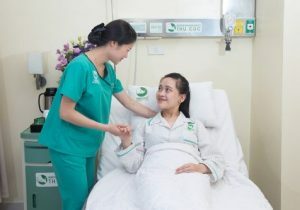 Besides, the service cost in this period will count for 30% of wage expenses for local hospitals as well as those in Hanoi and Ho Chi Minh City, and 50% of wage expenses for state hospital. In the next period 2016 – 2017, the price of medical services will be charged 100% of wage expenses for provincial and central hospitals and 50% of wage expenses for local hospitals. 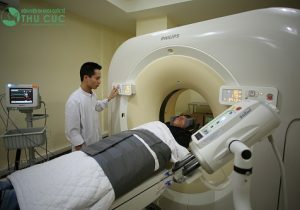 From 2018, the price of public healthcare services will consist of whole expenses, such as direct cost, salary, depreciation of infrastructure, equipment, training and scientific researches. Along with price adjustment, the Government will ensure the social security and state support policy through health insurance. “The budget allocation will be changed, instead of providing direct subsidies to public hospitals as before, it will support the card holders of health insurance”, stated Mr. Lien. He also points out that health insurance would implement payment mechanisms at hospitals based on service prices including all factors, facilitating revenue for the hospital development, expansion and the provision of services. 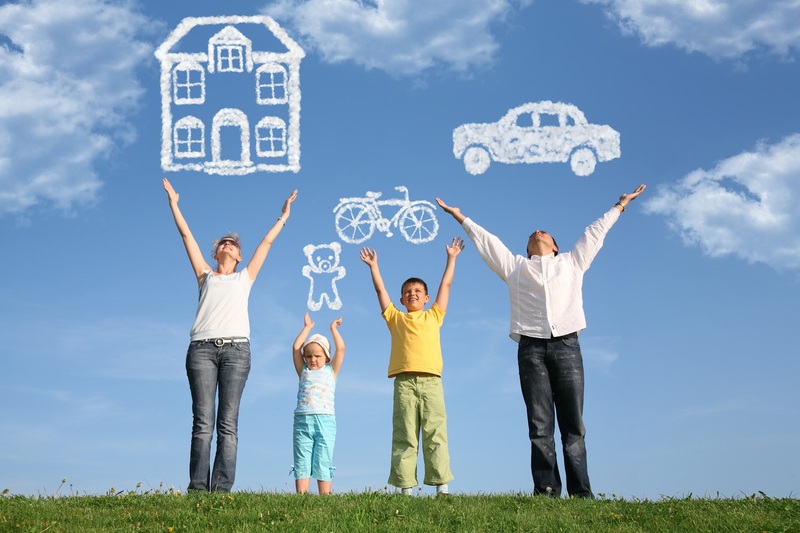 Besides, this machanism also encourages people to use health insurance, promoting the completion of goals towards nationwide health insurance. 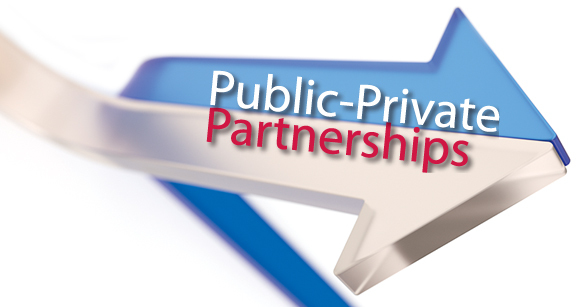 The model combining public and private partnerships in the development of medical services can also be a channel that will help attract the flow of private capital into the medical field. 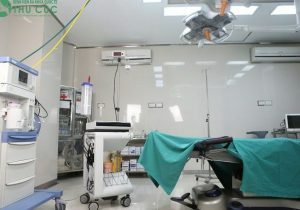 In addition to the adjustment of medical service price, the model combining public and private partnerships in the development of medical services can also be a channel that will help attract the flow of private capital into the medical field, contributing to the cause of people’s health care. In December, 2014, the Prime Minister issued a Resolution 93/NQ-CP on several mechanisms for developing healthcare services, which also creates open mechanism and preferential conditions to promote the model combining public and private partnerships in the development of health sector. Accordingly, the public healthcare centres are allowed to implement joint venture, associate with investors to build, establish a new centres for medical examination and treatment with the activities as business model.